If roof repairs are needed, a metal roof may be the way to go. Following last year’s hurricanes, some local governments considered mandating metal roofs for buildings in need of roof repairs. But as with anything else, metal roofs come with pros and cons. 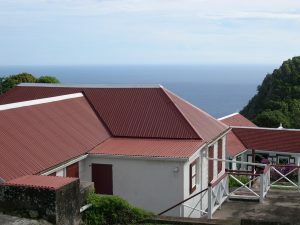 Here’s a look at some of the plusses of metal roofs, from Hometips.com. Metal roofs last a long time. Properly installed, these roofs can last as long as the house. Warranties vary, but can run from 30 to 50 years. Metal roofs usually have a Class A fire rating because metal roof materials are noncombustible. The rating could go down if the roof is installed on top of combustible roofing materials. A metal roof can help lower your cooling costs. Since it reflects radiant heat from the sun, a metal roof can minimize midday heat gain. Metal roofs, though, have some drawbacks as well, including the following. Metal roofing is costlier than some other materials. If you plan to stay in your house for a long time, though, you can ultimately recoup your cost. Some people may see the tapping of rain on a metal roof as annoying. Others, though, love the sound. Noise can be minimized by using insulating materials. Whether you choose metal or another material for roof repairs or replacement, David Bange Roofing is your best bet. 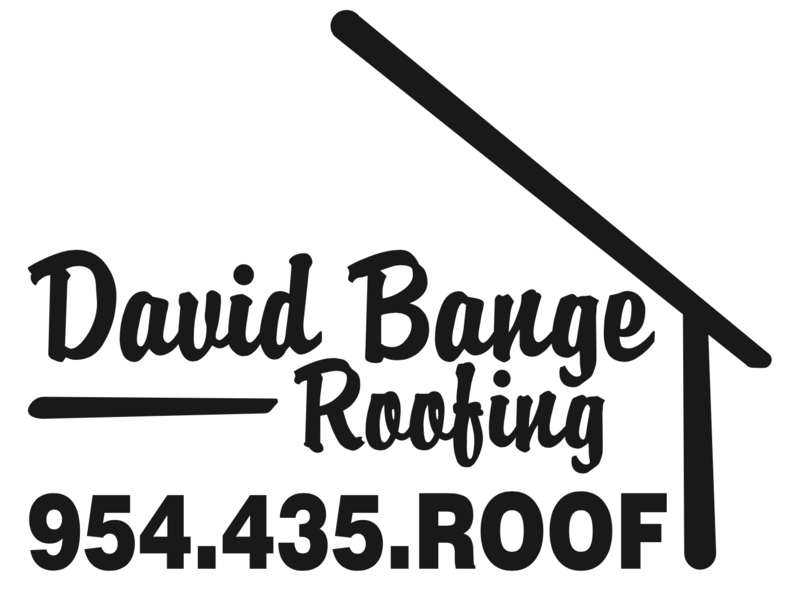 Since our inception David Bange Roofing has been providing top quality roofing services and home inspection to Southern Florida’s home and business owners who appreciate and expect excellent workmanship, unwavering integrity, and timely results.